Is this car as practical as it looks? What is this, you ask? “Is it a wagon? Is it an SUV?” Well, it’s the Subaru Outback, and from my time with it, I think I can safely say it’s a little bit of both. Thing is, treading the middle ground in between segments can be a tricky proposition. 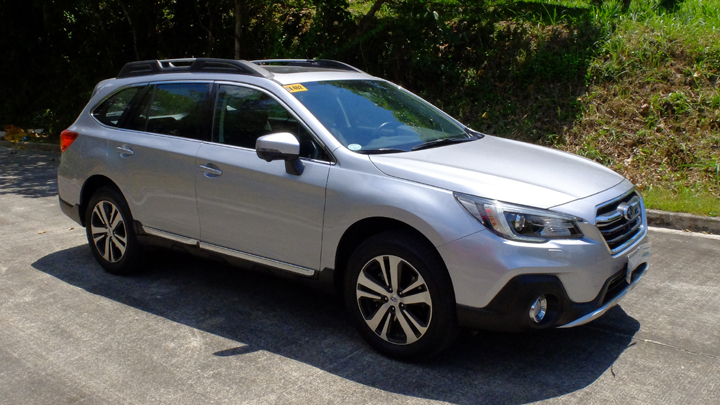 And if you’re paying a smidge over P2.4 million for a vehicle—as you will be if you’re considering the Outback—you had better be sure you’re getting a car that knows exactly what it wants to be, not a car that hopes to be something it’s not. So, can this Subie provide the best of both worlds? Read on. The Outback, in my honest opinion, is the most elegant Subaru currently available—there’s simply a better flow to its look. 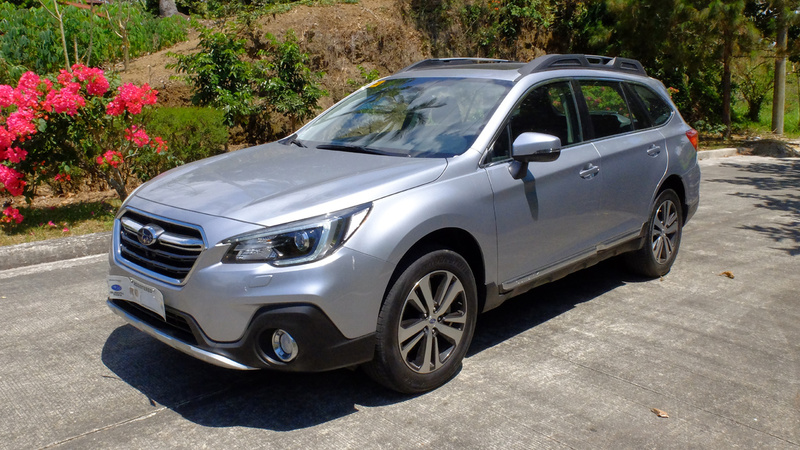 Where Subies like the Forester and the Levorg convey their presence via a sense of utility and aggression, respectively, the Outback does so with a charm more commonly associated with traditional wagons. It’s an impressive feat, more so considering the relatively generous amount of black plastic adorning the body. 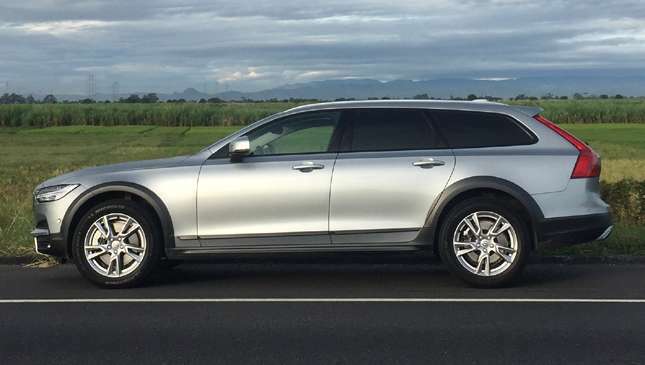 Outside is where a mix between wagon and SUV is most apparent: Basing on appearance, the Outback looks as though it sits close to the ground, but it runs on sizeable 18-inch wheels and actually comes with an impressive 213mm of ground clearance. 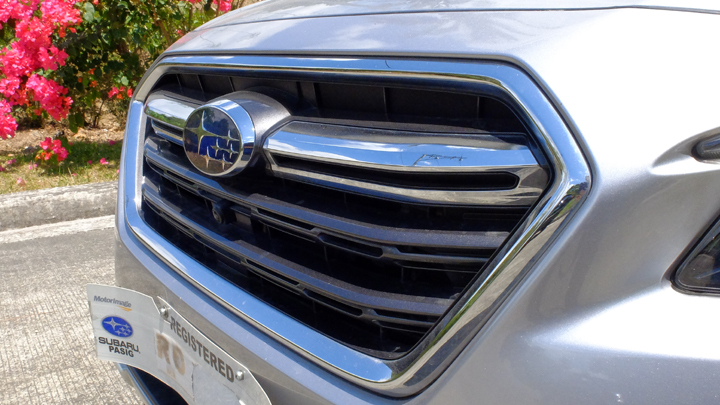 Front and rear lamp designs are distinctly Subaru, and nicely implemented chrome trim is scattered throughout its exterior. 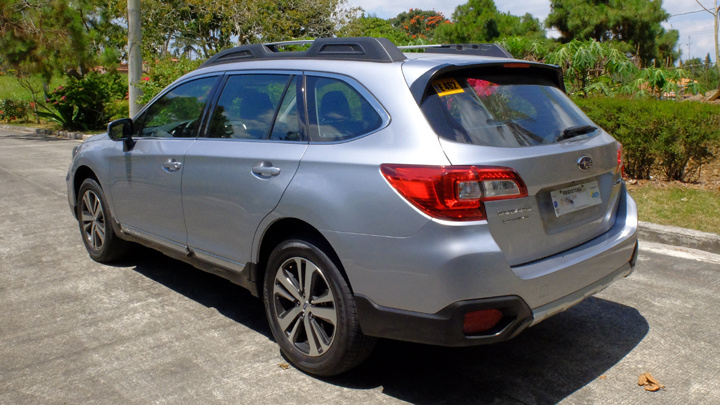 The only real gripe I have with the Outback’s styling is that the roof rails look rather bulky and don’t jive well with the vehicle’s sleek overall appearance. 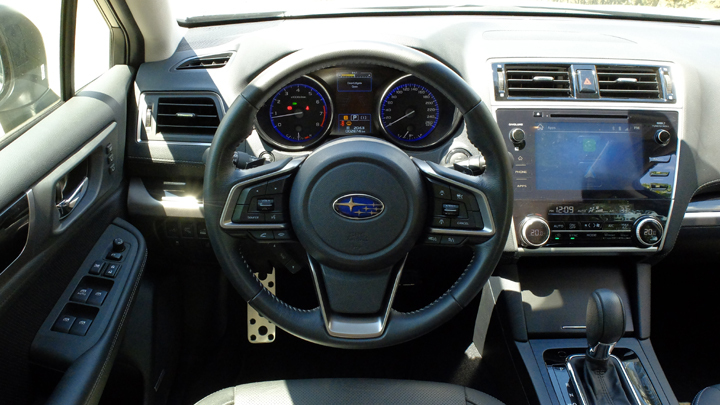 While the flow inside isn’t as seamless as it is outside, the Outback’s interior features an immersive driver’s cockpit, with tons of controls and gizmos for you to toy with and a steering wheel that’s a joy to hold. 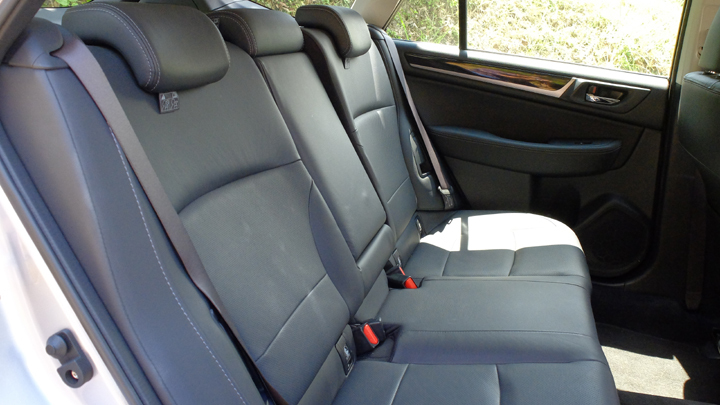 Seats are electronically adjustable, and finding an ideal driving position is quite easy. 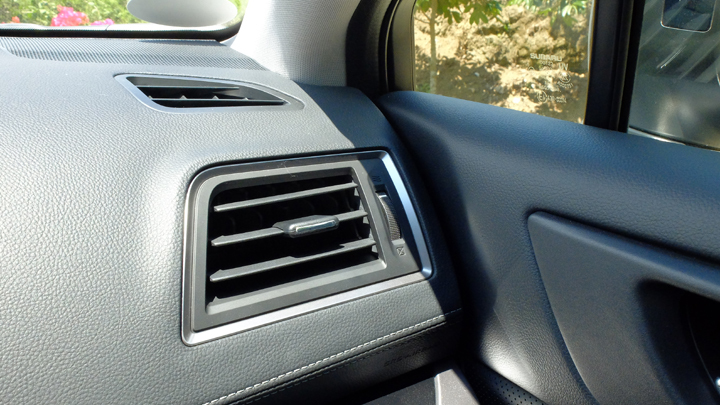 There’s a fair amount of soft-touch materials and glossy plastic surfaces, and there’s a sunroof, too. 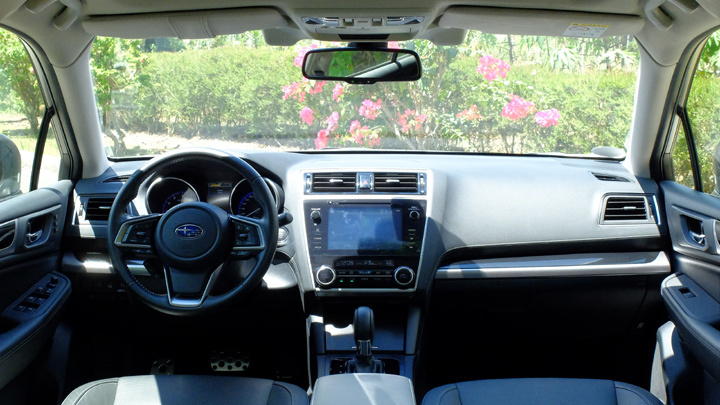 The thing is, this is all standard Subaru—it’s nothing drastically more upscale than what you’d get inside an XV or a Forester. For P2.4 million, I’d say there are better cabin experiences out there. Where this Subie really stands out, though, is the amount of space it provides. 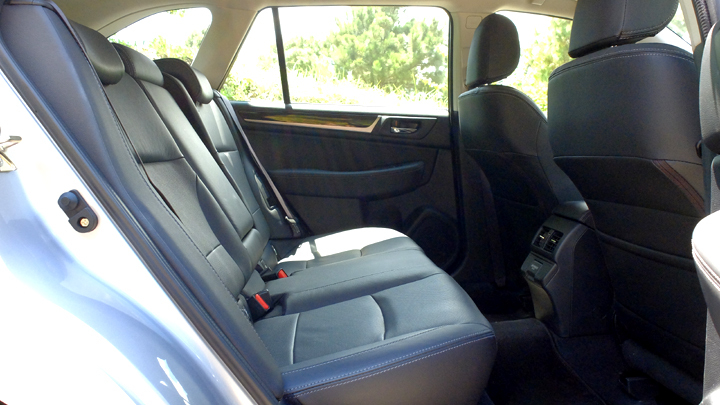 There’s an abundance of legroom in the second row, with more than enough space for taller passengers to stretch their legs out in traffic. There’s a good amount of storage capacity in the trunk, too, and I actually managed to take an hour-long nap back there without issue. 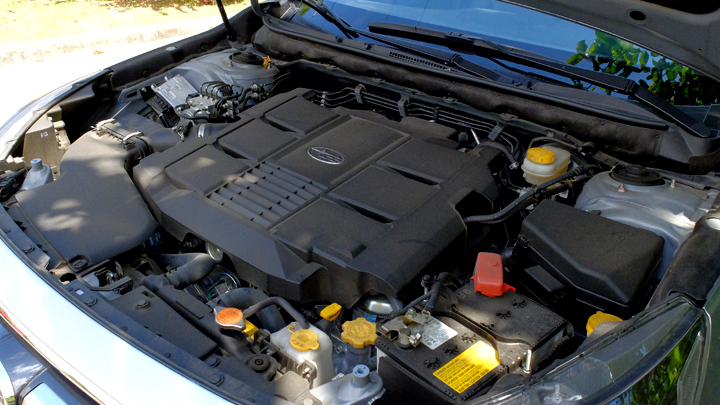 This particular unit runs on a 3.6-liter DOHC flat-six gasoline engine with a maximum output of 256hp and 350Nm of torque. That’s a big mill, and unfortunately, it gulps fuel like one, too: After 300km with the Outback, I managed just about 6km/L—this includes plenty of highway driving along the South Luzon Expressway already. It’s not unexpected, but it’s something to take note of. On the bright side, the Outback is a hoot to drive. 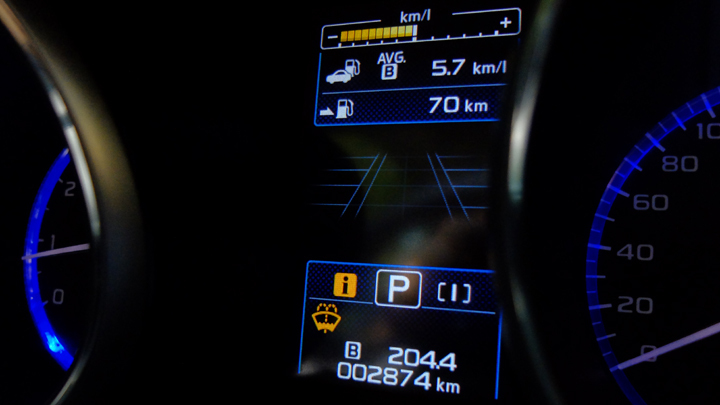 Throttle response feels excellent, and getting up to speed or overtaking just about any other car on the highway is a breeze as there’s plenty of oomph for you to play around with. 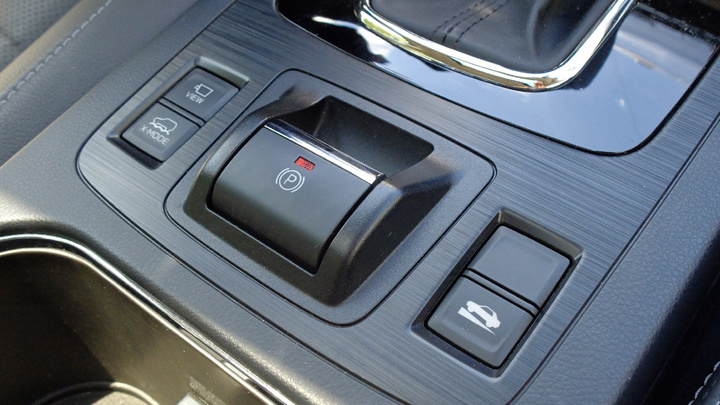 The CVT was smooth overall, but if you’re looking for a little extra engagement, you can opt to use paddle shifters instead. Remember how I said the cabin doesn’t look like it’s worth P2.4 million? Well, it definitely feels like it’s worth it. The Outback rides like a magic carpet—it’s quiet and stable, and glides over potholes and bumps like a champ. 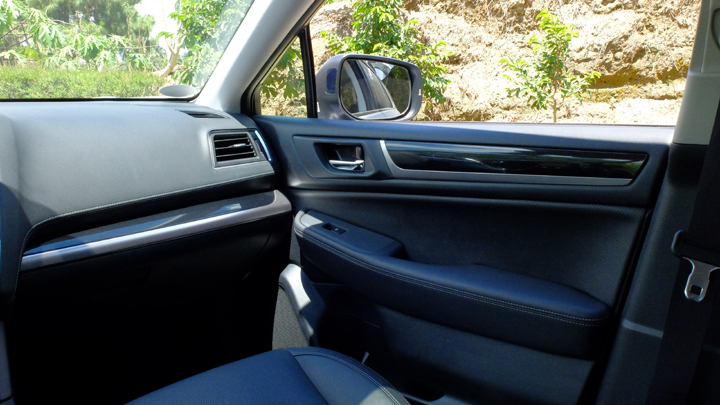 Combined with the excellent rear legroom and the premium Harman Kardon sound setup, you’re given the impression you’re riding in something more upscale. The AWD Outback handles superbly, too—again, a signature trait of most Subarus. 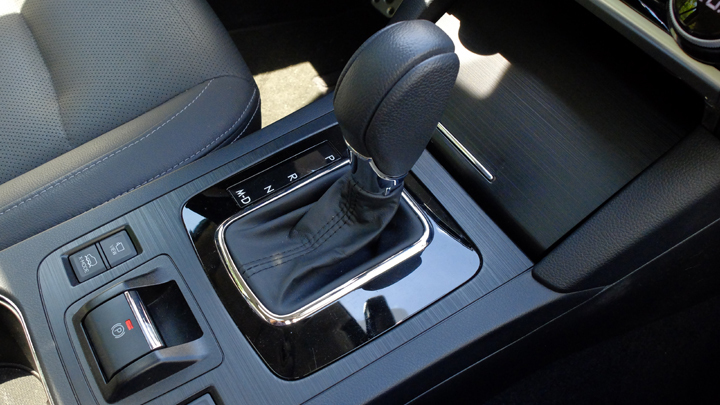 It’s planted and balanced around corners, and provides steering feedback that’s a good mix of light and responsive. I enjoyed my time manning this vehicle, whether taking it easy in city streets or heading out of town and onto open provincial roads. 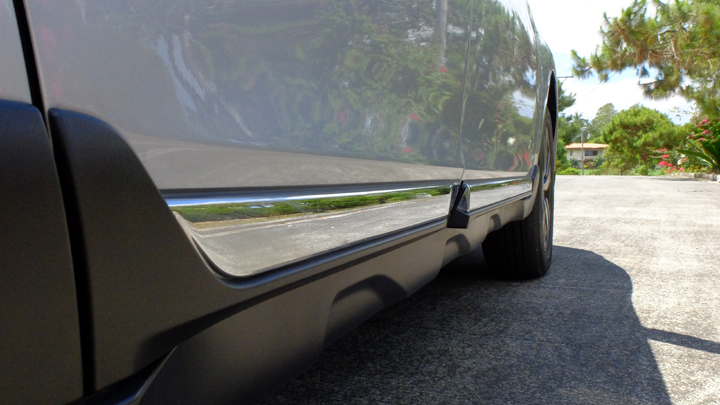 It’s also surprisingly easy to park despite its relatively large dimensions, thanks to all its parking cameras. 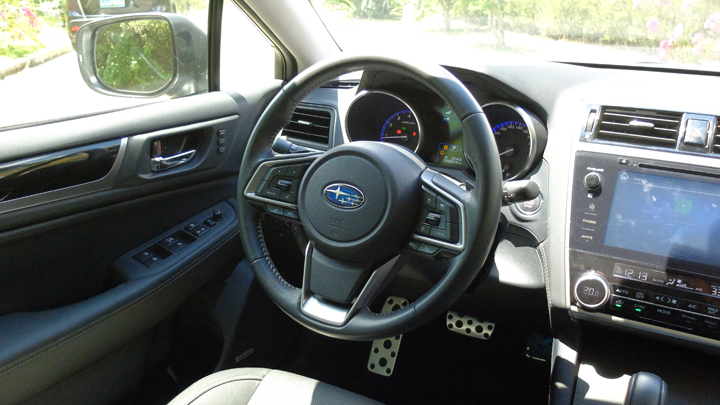 The highlight of the Outback’s spec list is the inclusion of Subaru’s EyeSight safety technology. 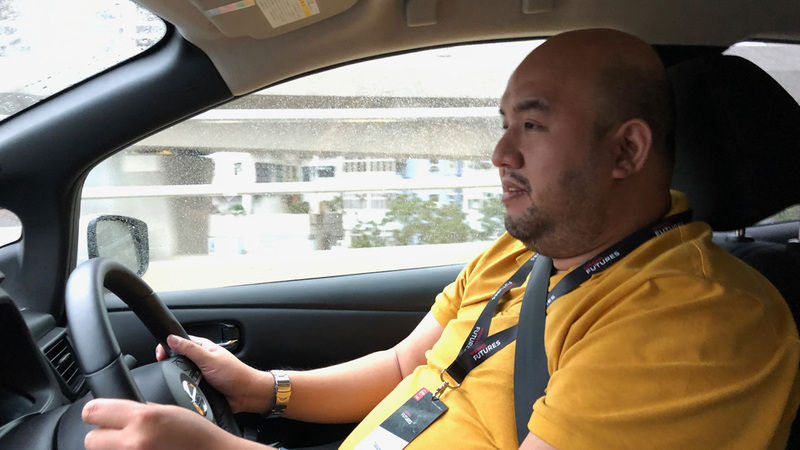 I had it switched on for the entirety of my time with the unit, and I was pleasantly surprised that I didn’t find any of its features—from its lane-sway and lane-departure warning system to its lead vehicle start alert—obtrusive to my experience. This isn’t something you can say about many other safety setups that have issues adjusting to chaotic Philippine roads. 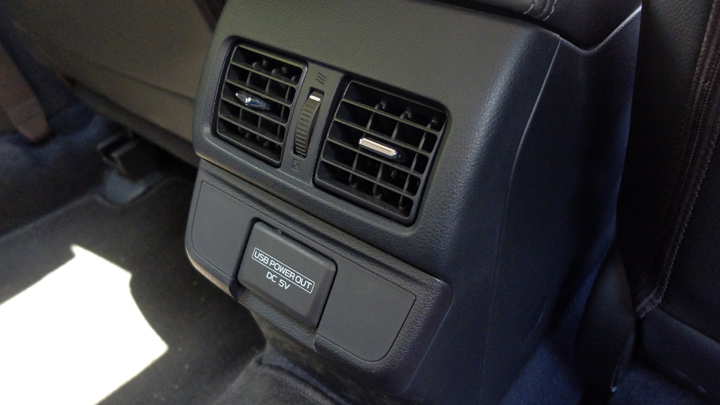 The infotainment touchscreen setup is Android Auto- and Apple CarPlay-capable, and as mentioned, sound is blasted via a nice Harmon Kardon audio setup. There are front cameras for added convenience when parking, and the side mirrors feature blinkers that warn of approaching objects from the rear (which in my case ended up being mostly jaywalkers and motorcycles). 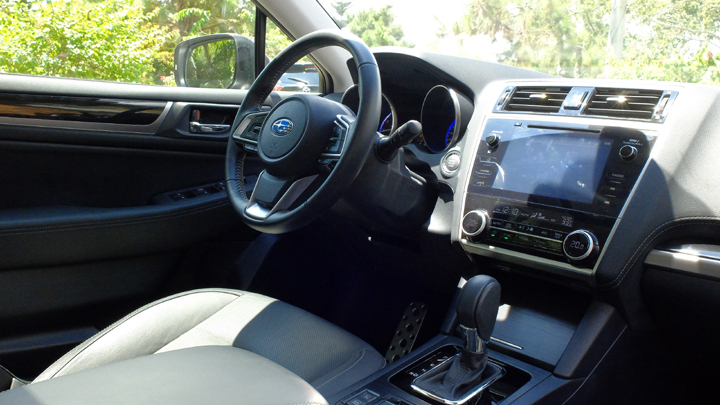 X-Mode, Subaru’s driving management system, should come in handy if you’re ever faced with rough terrain or steep drives downhill, too. 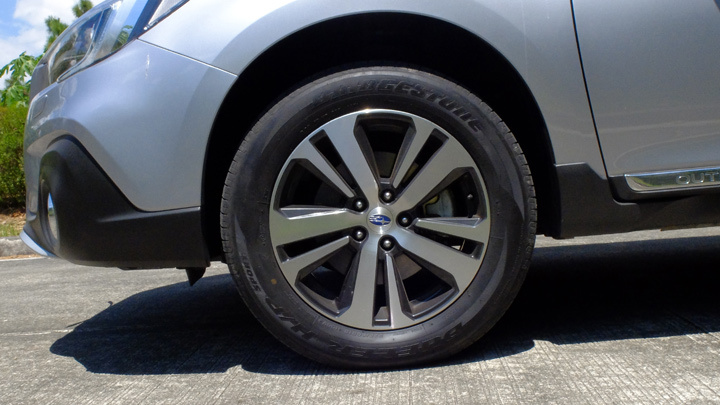 Our take: If you’re looking for the most practical Subaru out there, this might be it. 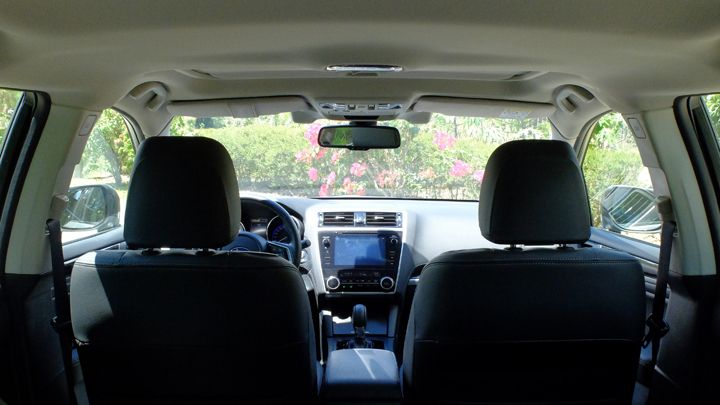 The Outback offers great comfort, ample space, and an exciting drive in a stylish package. If you’re searching for the most practical option out there? Best look at more traditional offerings. 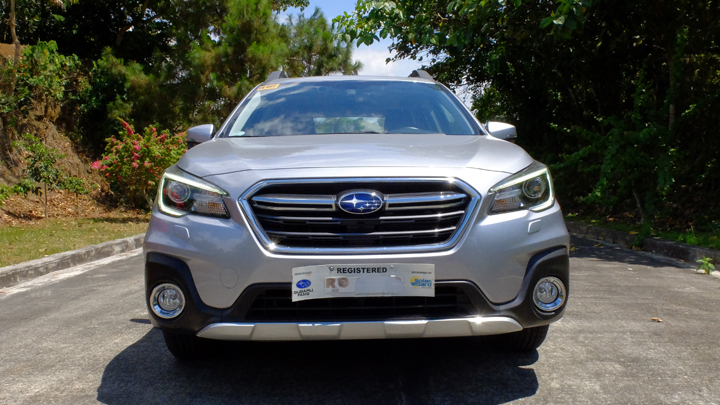 The Outback’s efficiency leaves much to be desired for the conventional fuel budget, and the P2.4-million asking price is simply too steep if you’re in need of extra utility. That cost is well over the sum you’d need to head into top-of-the-line territory for crossovers or seven-seat midsize SUVs. 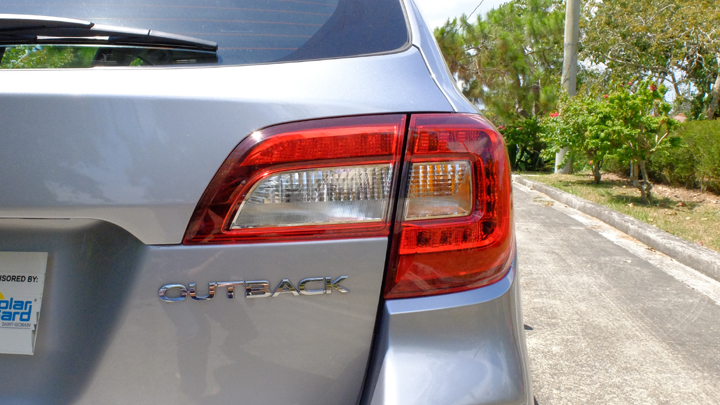 Overall, the Outback fills a niche—it’s not for everyone’s needs or budget. But it fills this niche very, very nicely. 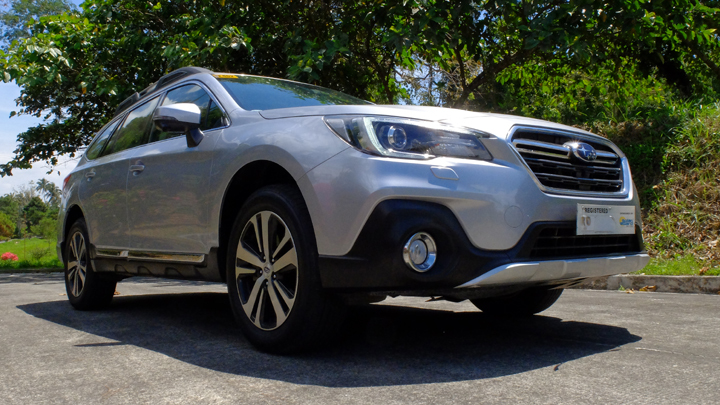 You want an Outback because you want a large Subaru, not because you’re on the hunt for practicality. 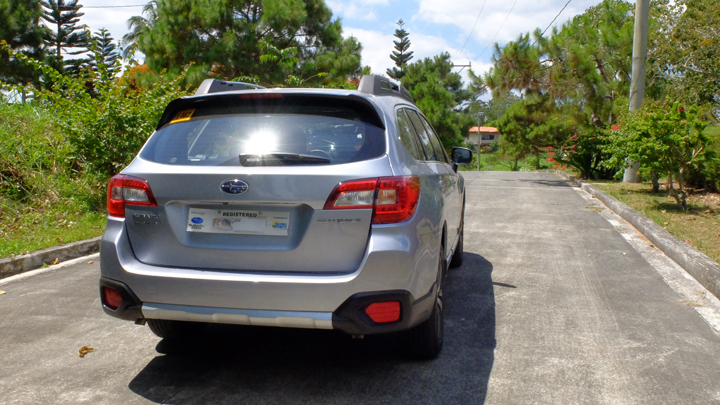 And, unless Motor Image Pilipinas decides to bring in the Ascent, this is your best bet.